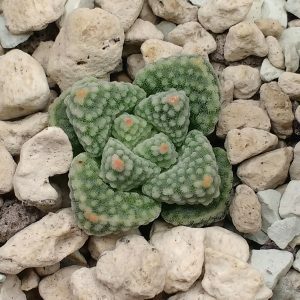 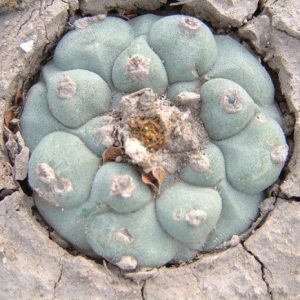 Lophophora seeds are an interesting group of cactus seeds, Besides species like lophophora williamsii (Peyote), L. diffusa, l. fricii and L. koehresii there are many different kinds of seeds from different habitats. 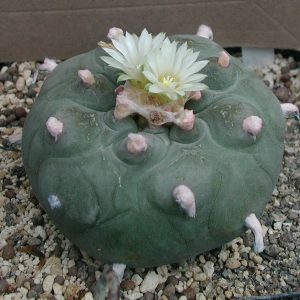 Very nice and very sought after by collectors. 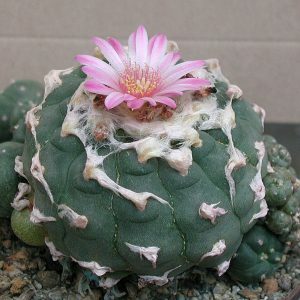 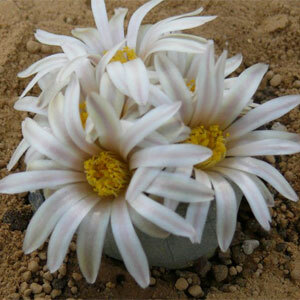 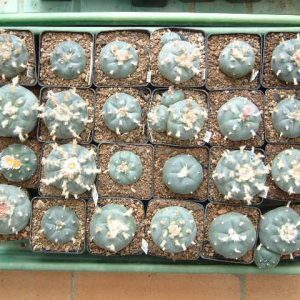 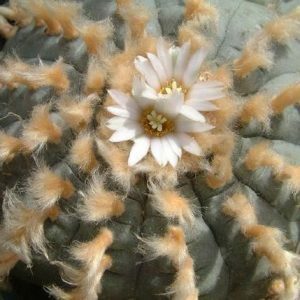 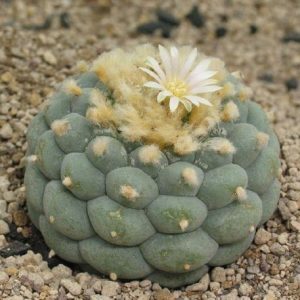 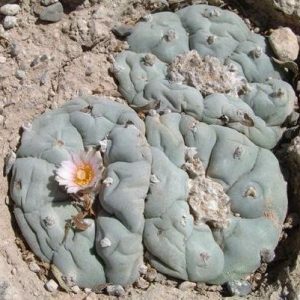 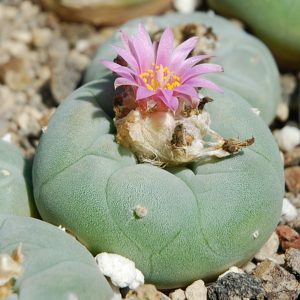 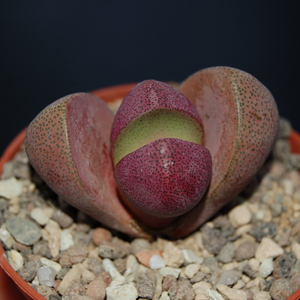 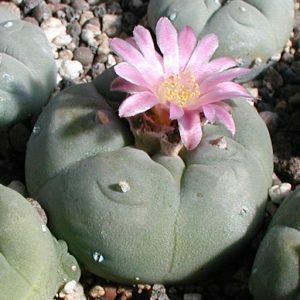 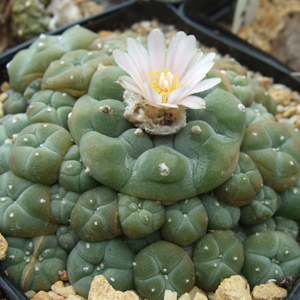 lophophora is not too difficult to germinate from seeds.